Rescue the Final Cinderella in this puzzle game. Is there a better alternative to Dark Parables: The Final Cinderella? 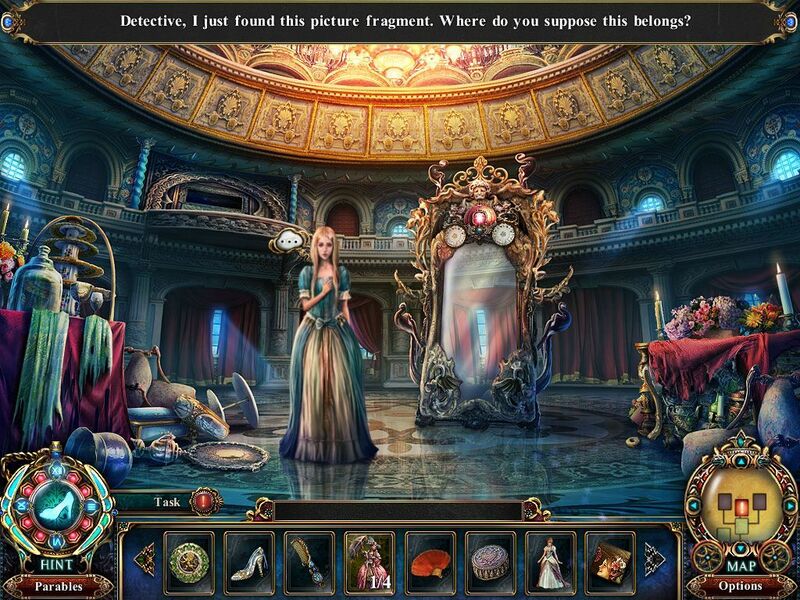 Is Dark Parables: The Final Cinderella really the best app in Puzzle category? Will Dark Parables: The Final Cinderella work good on macOS 10.13.4? In Dark Parables: The Final Cinderella, a mysterious witch, known as the evil Godmother has been hunting maidens in search of the legendary "Cinderella." Play as the fabled detective, rescue the Final Cinderella from the evil Godmother's clutches, and stop her evil plans to conquer the world! Dark Parables: The Final Cinderella needs a review. Be the first to review this app and get the discussion started! Dark Parables: The Final Cinderella needs a rating. Be the first to rate this app and get the discussion started!